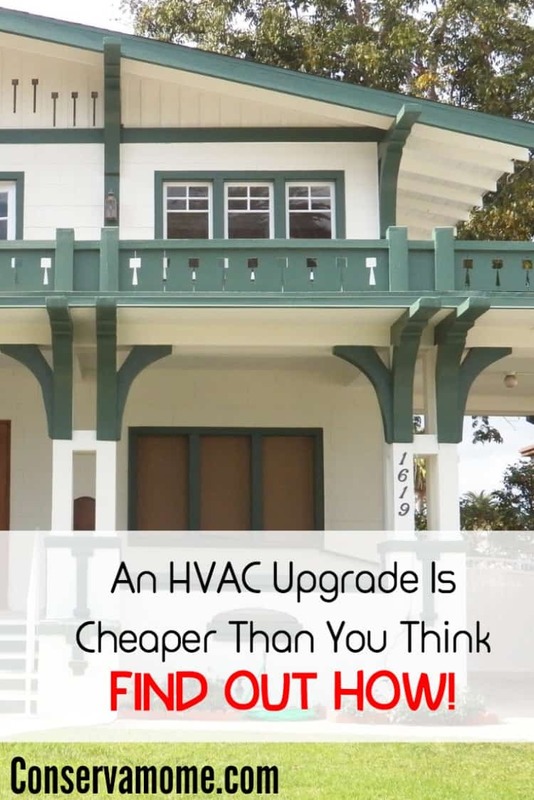 Find out how an HVAC Upgrade can help you save money in the long run and is cheaper than you think!!! Is your monthly electricity bill out of control? Have you noticed a difference in your air quality? Do you think you need a change in your HVAC unit but worry that it will be too expensive? If so, you probably have more options than you think. HVAC technology is improving, and even if your unit is relatively new, it (quite literally) pays to make sure you have the system that’s right for you and that you’re doing the proper maintenance to keep the air clean and your bills low. When choosing a unit, there are a couple of broad categories. Do you need a window unit or a whole-house system? Generally, a window unit is great for an apartment or small house. If you are cooling a larger space, a whole-house HVAC system is usually the more efficient option. Basically, the larger the space, the larger the unit necessary to maintain proper air quality. One excellent option, especially for a home, is a packaged HVAC system, which improves efficiency and is much easier to install and maintain than a conventional system. With so many benefits, it will also improve your home’s value! HVAC units have become much more efficient in recent years. So much so that even if your unit is only 10 years old, you could save as much as 20 to 40 percent by installing a new unit. You should look at the Seasonal Energy Efficiency Rating (SEER), which should be 13 or higher to ensure adequate value. The national average monthly electricity cost was $110.21 in 2013. Most of that bill goes toward your heating and cooling, so a 20 to 40 percent reduction in that bill via a new HVAC system (or at least a repair to improve efficiency) may be well worth your investment. One estimate found the average cost of installing a new HVAC system to be $3,598. This number can change dramatically depending on the size of your home, number of windows, climate, and insulation. A window unit only costs a few hundred dollars, but a top-of-the-line unit may save you money in the long run. Considering the substantial energy savings discussed above, it is worth the time to schedule a consultation with a local HVAC servicer to get more information? If your current unit is still in good shape, there still may be ways to lower your monthly costs and improve your air quality with some simple repairs or routine service. Ideas include: cleaning the outside of the unit, straightening the fins, leveling the unit, removing dirt and debris from in and around the unit, and changing the filter. All can improve efficiency dramatically. In addition, having routine service checks will allow you to identify and address necessary repairs, also improving efficiency. Many people are overpaying for low-quality air, we hope you take some time this year to evaluate what is best for you and your home.